With Legacy of the Void and its 3.0 pre-patch, a couple of big changes are coming to the game’s interface. The new, revamped UI looks fantastic, but there’s some bad news as well: Replays made before the patch will no longer be supported. Aw, crap. It sounds like a tiny change, but replays were always an essential part of StarCraft II and its community. People downloaded replay files of pro players, studied them in StarCraft II’s replay view and used the strategies to get better. There are even sites out there collecting the best ones. Patch 3.0 for Heart of the Swarm is just around the corner and we wanted to remind everyone that replays made before this patch will no longer be supported once it goes live. Replays that are newly created in Patch 3.0 and onwards will be supported in future versions of the game. We’re bringing lots of exciting changes including a revamped user interface and chat system with this next patch and we’re looking forward to sharing more details very soon. The change was inevitable, not because the folks at Blizzard are evil, but because they switched to new file format to compress and store game files and it seems it just won’t work with old replays. 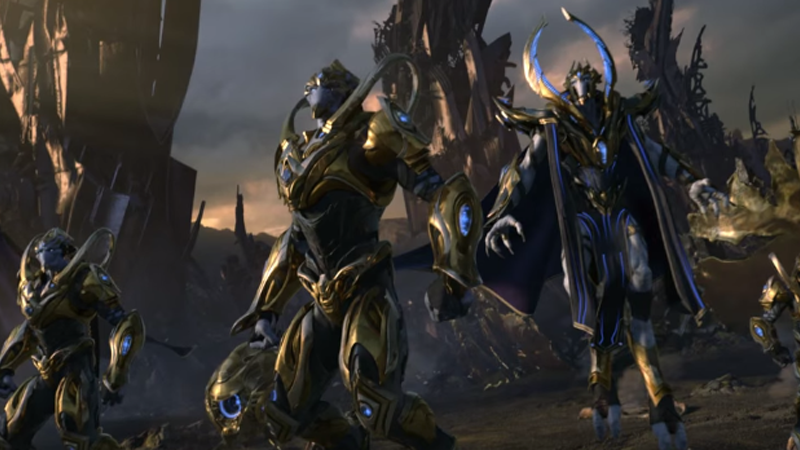 There’s no date for the patch yet, but Legacy of the Void’s launching on November 10, so the patch’s should be out in a few days.